/ How to Get Rid Of Flying Ants Naturally? Ants are bad enough when they’re crawling across the kitchen counter. But ants with wings? That’s the stuff of nightmares. Thankfully, these flying pests are nothing more than, well, pests. They can’t hurt you, but they can be a nuisance. FYI: flying ants are just regular ants that are sexually mature. They develop wings, and set off for flight with one purpose: to mate. Seeing a few flying ants around the house in the summer is usually no cause for concern, and these guys tend to travel in large swarms, so you may see a lot at one time. But if you’re seeing winged ants in your home, there’s a good chance that carpenter ants have created a nest in or near your home. In the cold winter months, they seek out shelter, food and water. And your home is like a five-star hotel in the middle of a desert. 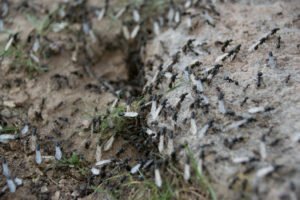 Before you attack the ants (or the nest), you need to first make sure that you’re actually dealing with flying ants – not termites. At first glance, it’s difficult to tell the difference between the two. But these two insects have a few distinctive qualities. Winged ants have antennae that are bent, and they have thin waists. 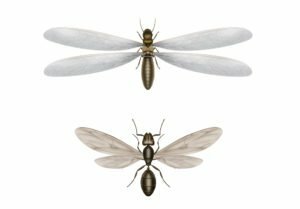 Flying ants also have two different sized wings, with a smaller set of hind wings. Termites have straight antennae, a wide waist, and their wings are equal size. If you do have flying ants, move onto the next step. But if you’re dealing with termites, call a professional exterminator right away. Termites can cause serious, expensive damage in a short amount of time, and you don’t want to take half measures when trying to get rid of them. 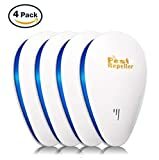 These insects can infest your home and if you are wondering do flying ants bite? Then yes, these ants do bite, so it is necessary that you get rid of these tiny flying monsters as soon as possible. All your kitchen items such as vinegar, lemon, sugar, etc. can come to your rescue for driving these monsters out of your home. Using natural ways of getting rid of these ants is a feasible way as it will not be toxic and will not cause any harm to your pets and family mates as well. So continue reading to learn all possible natural hacks to get relief from flying ants in house. A simple mixture of water and dish soap is an effective way to kill these winged insects. The soap dehydrates the ant, killing it in the process. Just fill up a spray bottle with soap and water, and go to town. The great thing about this spray is that it’s non-toxic, so you don’t have to worry about using it indoors (aside from the fact that it’s messy), and it won’t hurt kids or pets. If you want to kill these flying ants in house, then honey trap can be one of the best options for you. You can mix honey with boric acid and keep it at places where these ants are building their nests. 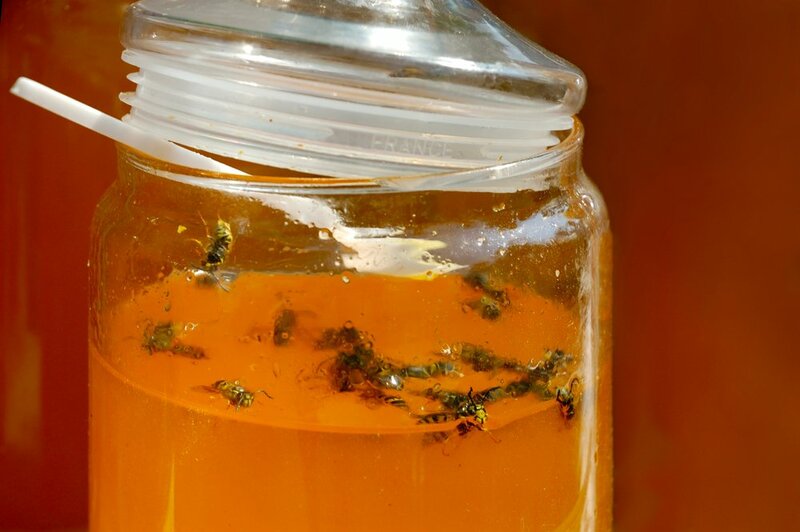 The honey will attract the ants to consume it, and the boric acid that is mixed in it will help you to kill the ants and get rid of them for once and all. 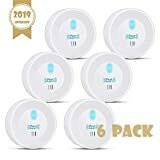 The ants will be killed on the way to their nest due to the potent properties of boric acid but make sure that you are placing these baits out of reach of your children especially if you have small kids. Boric acid is toxic and can create problems if consumed by your pets or children so make sure that you are using this method with utmost safety and confidence that in no case your pets and children can reach such places where this bait is plotted. To keep the bait, you can mix two to three tablespoon of honey in two tablespoons of boric acid, stir it well and spread it on a plate or cardboard and place it on the track where you find a regular movement of these flying ants in kitchen or bedroom. Keep repeating process till you finally sigh that there are no more signs of these winged ants at your home. Peppermint is a natural hack not only for these winged ants but also for other insects and rodents. So if you ate planning to use peppermint as your rescue tool, then you just need to buy some peppermint spray and spray it on places where these ants have their track. 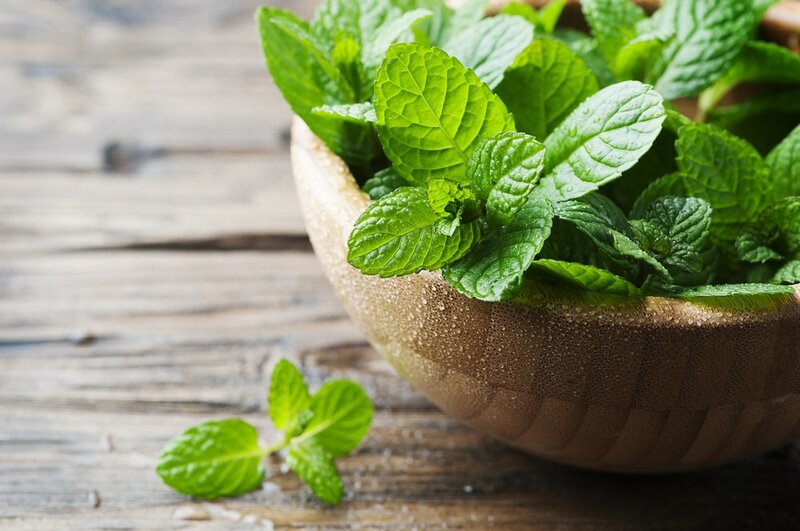 Peppermint odour is quite refreshing for us, and we always love to pop down some peppermint balls every time we want freshness, but it repels ants and other insects to a great extent. 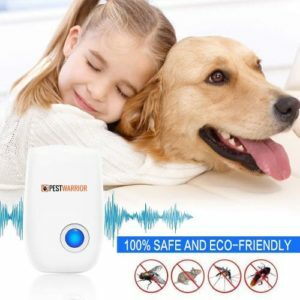 It really keeps such insects off and refrain them from coming back to your house. So for this peppermint hack, what you can do is to take a spray bottle and fill one part of dish wash soap or liquid mixed with three parts of water and add some peppermint oil to it. Now your peppermint spray is ready, and you can start using it wherever you find signs of ant infestation. 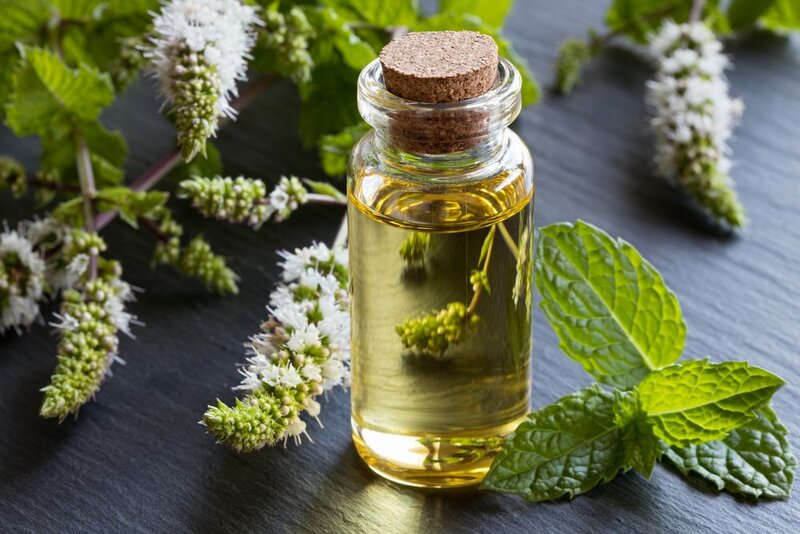 Instead of peppermint oil, you can also go in for using lavender oil, cedar wood oil or tea tree oil; these oils will also serve the same purpose of repelling these flying ants in house. Cinnamons are also a useful thing to drive off these insects from your home. Cinnamon leaves or spray can also help you to repel these ants and to keep them away from your home. Cinnamon has high eugenol content in it which is the primary reason for keeping the ants away from places where this is used. You can make a simple cinnamon spray by mixing one tablespoon of cinnamon powder in water and filling it up in a spray bottle. 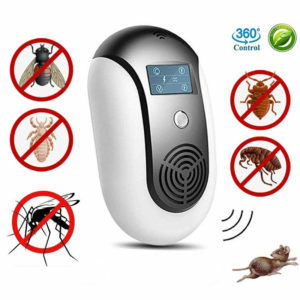 Once you are ready with the cinnamon spray, you can spray this mixture at places where you sight these flying ants so that they don’t dare to return back to your house. 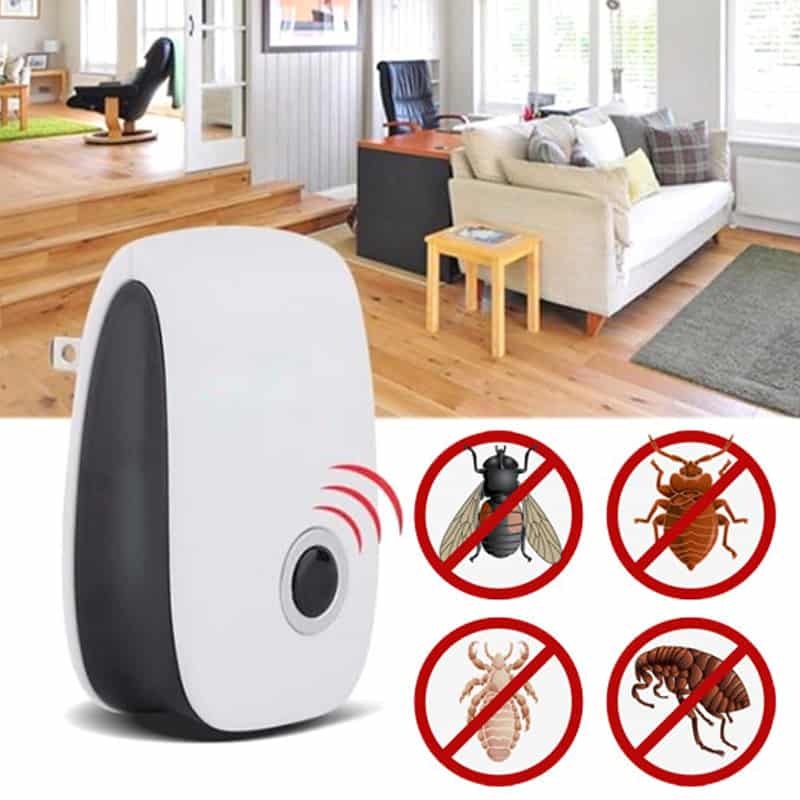 Cinnamon spray can also be used regularly especially during the summer season so that these insects do not find a place for entry in your home. The word lemon juice gives us such a refreshing feel as soon as you hear it, especially in summers when a glass of lemon juice can be a saviour for you in dry summers. But this lemon juice can be a helpful hack to destroy these flying monsters invading your home. The citric acid property of a lemon plays its role in keeping away these ants from your home. 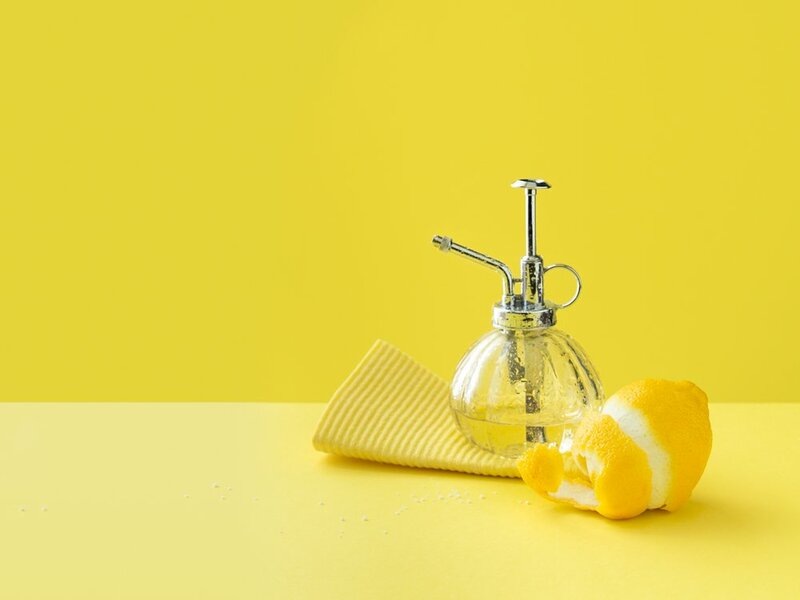 Lemon juice sprays are like a room freshener that will not only freshen up your rooms but will also keep these ants far off from your place and will refrain them from invading your home. 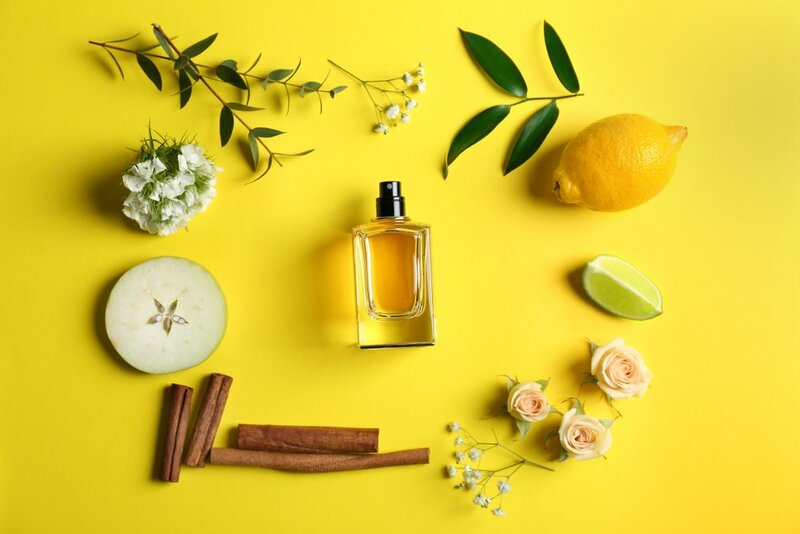 This natural freshener is easy to make; you just need to add two to three lemons juice mixed in water in a spray bottle and get ready to use it all over your home. 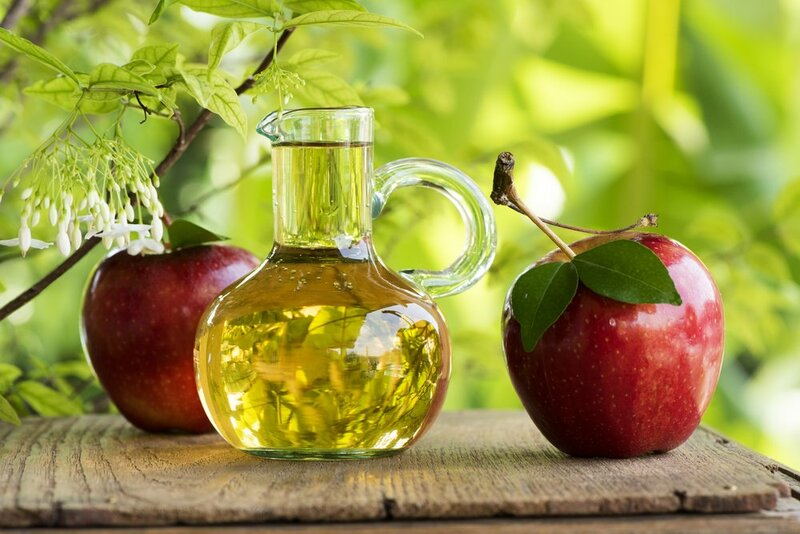 Vinegar is a natural and safe method to use at your home. You need to take equal quantity of vinegar and water mixed up in a bottle and spray it at places where you are finding ants. If you sight the ant colony, then spraying this vinegar spray on the ant colony directly can also be an effective measure to take control over these winged demons. Mint will not kill the ants but make the ants get a no entry pass at your home and stop them from invading your home as well. Sighting flying ants in your home is an undesirable sight, and if you wish to stop them from entering your house, then you can keep mint leaves here and there especially at the outlets so that it can repel the ants and keep them at pace from your house. This will also stop the ants from nesting and building their colonies at your place of residence. You can use the dried up mint leaves and place in areas where you are sure to sight ants at your home. All cracks and holes should be filled with the dry leaves of mints or mint powder to avoid any further entrance of these flying ants in house. 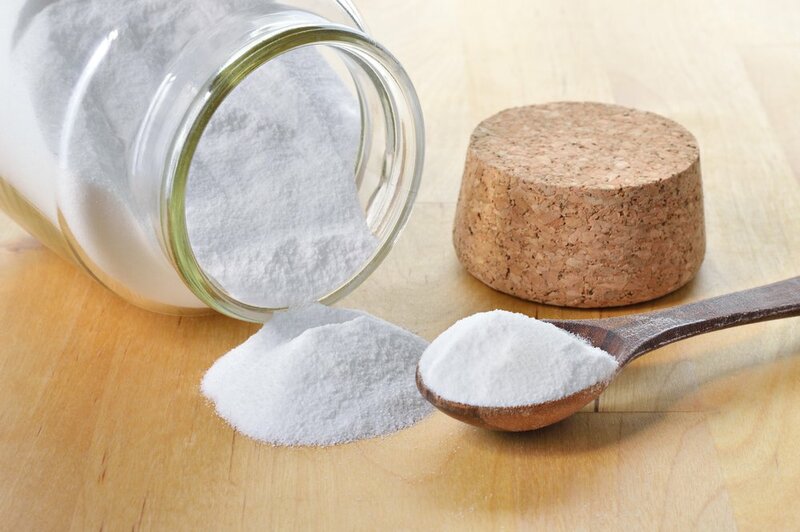 Baking soda mixed with sugar can also be a helpful hack from your kitchen to kill the ants in a safe and a nontoxic manner. You can mix sugar with baking soda and place baits for the ants just like you did in the honey boric acid bait. Seeing sugar crystals, the ants will be attracted to it, but the baking soda will prove to be toxic for them and kill them when they consume the sugar and baking soda mixture. If you’re dealing with only a small amount of winged ants, you can use a commercial aerosol spray to get rid of them. You can pick up a can of best commercial bug poison at your local home improvement store. Aerosol sprays are more effective because they’re easy to direct and can easily target flying ants. Please take care when using these sprays. 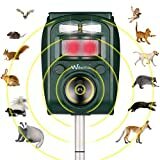 Don’t point them at yourself, others or pets. If you’re going to use the spray inside, make sure that it’s safe for indoor use. Diatomaceous earth (DE) will kill ants through dehydration. The powder actually contains little sharp edges that slice right through the body of the ants. And if the ants eat it, it will shred their insides. Ideally, you want to place DE inside of the nest. But if you can’t locate the nest, try creating a perimeter around a food source that will attract the ant. The ant will walk through the DE, and die shortly after. Make sure that you use food-grade DE, which is safe to use around kids and pets. Do not wet the powder. It needs to be dry for the sharp edges to be truly effective. If you’re dealing with an ant invasion, you need something a bit more thorough than spraying ants with a bottle of soap. Otherwise, you may be there all day and night attacking these pests. Before you put your plan of attack into motion, put on your investigator cap and track down the nest. The best way to find the nest is to follow the trail of ants. They’ll usually lead you right to their nest. Killing the colony is a permanent solution, and will kill both the flying ants as well as their grounded cousins. Once you’ve found the nest, use a commercial pesticide to kill the colony. Ideally, you want to choose a bait that the ants will take back to their nest. Borax is lethal to ants. Mix it with something sweet, and they’ll take this sweet-smelling bait back to the nest for everyone to feast on. Once the queen and the worker ants eat the borax solution, they will die off. Mix together equal parts borax and sugar. Add in water slowly to create a paste. Spread the paste on a piece of paper and place the paper in the problem area. The ants (both the flying and grounded ants) will be attracted to the paste. Warning: please be extra careful if you’re using borax around children or pets, as it can be toxic in high doses. To be on the safe side, boil the sugar, water and borax together in a pot. Dip cotton balls in the mixture, and place it in trouble areas to attract the ants. If you can’t find any nests, the ants may just be coming into your home from outside. The best way to keep them from getting back in is to seal off any cracks and close any gaps that may be letting them get inside. Check your foundation for cracks, and seal them right away. Silicone caulk can also be used to seal off other points of entry. 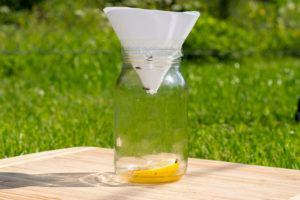 Clean the area with soap and water or vinegar to clear any pheromone trails and keep the ants from coming back inside. 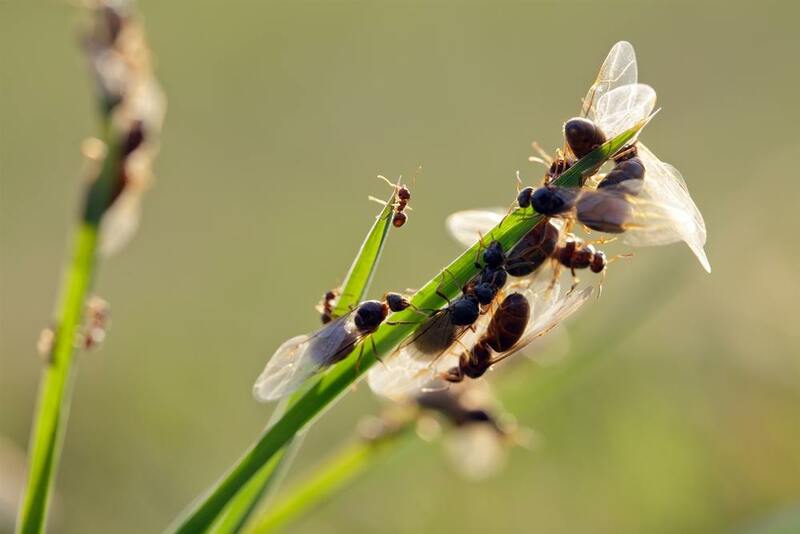 Flying ants can be troubling to see, but they aren’t harmful – although they can be a nuisance. Use the tips above to kill these winged ants one by one, or attack them at the source: the nest.